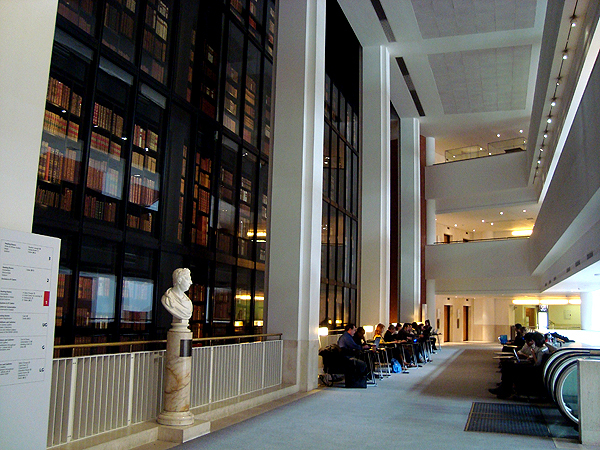 British Library, abbey, & pub crawl – lindsey travels. Today was a full day! 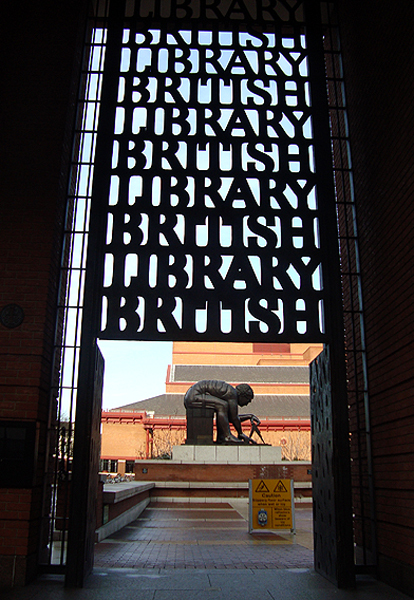 In the morning Melissa and I went to the British Library, where we saw the original manuscripts by Austen, Brontë, Shakespeare, Wordsworth, Eliot, and the Beatles. We also saw the Lindisfarne Gospels and the Magna Carta! Whoo! Thanks Dad for the recommendation. 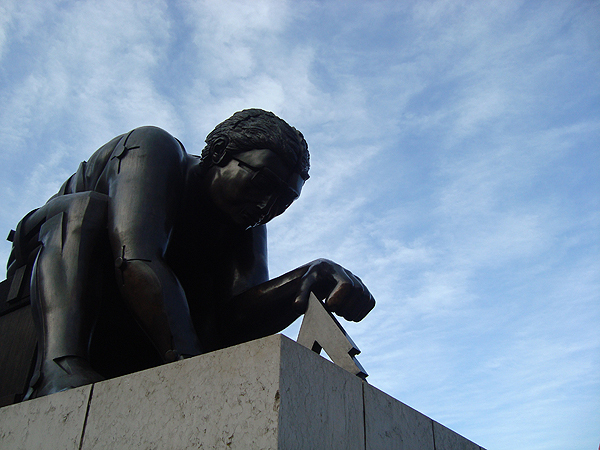 The cool bronze sculpture of Isaac Newton in the piazza outside. 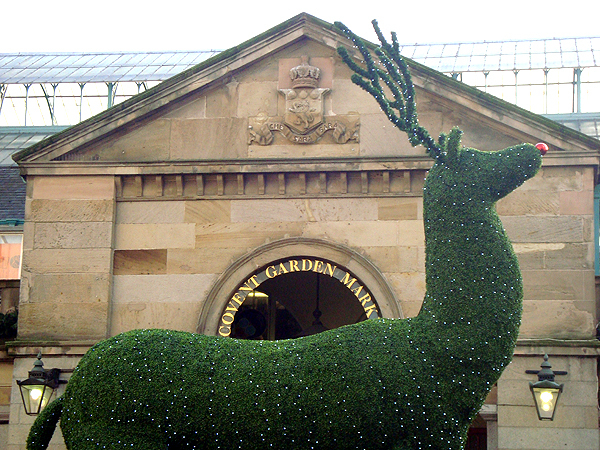 Then, we headed to Covent Garden to see the Christmas Pudding Races and met Megan and her sister and Karen, but nothing was really happening, so we just shopped and browsed. All decked out for the Christmas season. For £395, I could have gotten myself this! 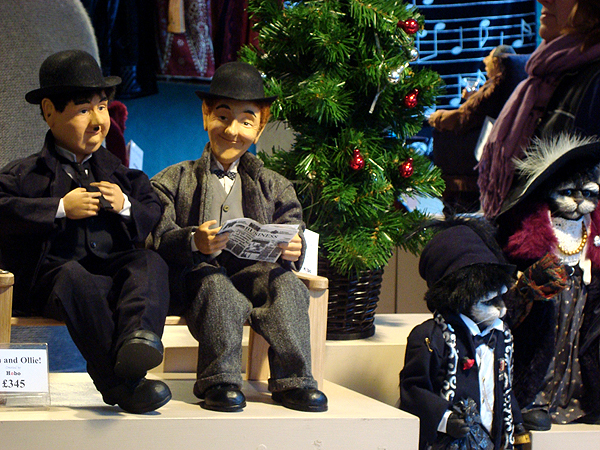 Laurel & Hardy ❤ Luckily, I resisted the temptation. 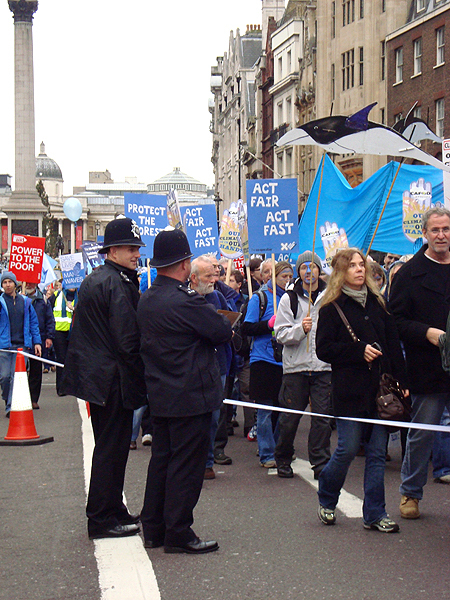 At 1 we headed to Westminster Abbey but the line was too long to make it into a tour, so we browsed the gift shop before walking down Whitehall to Trafalgar Square and getting mixed in with the Climate Change protest going on. At 3pm we attended the Westminster Abbey Evensong service. SO BEAUTIFUL. And the choir boys were SO GOOD and so young. Beautiful, beautiful, and absolutely worth it. 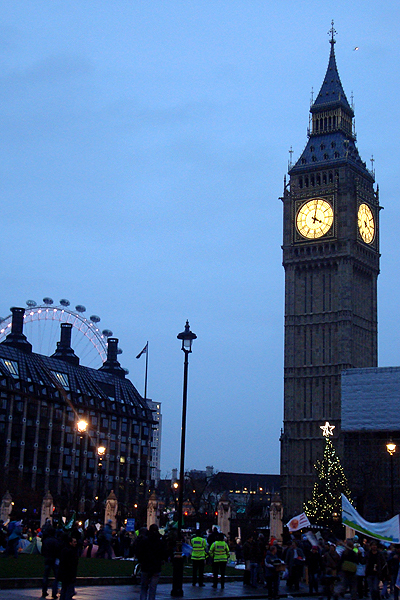 At dusk, a view of Clock Tower with the tree, and protesters in Parliament Square. At the end, we headed home amid the cold to warm up in our room before heading out again. 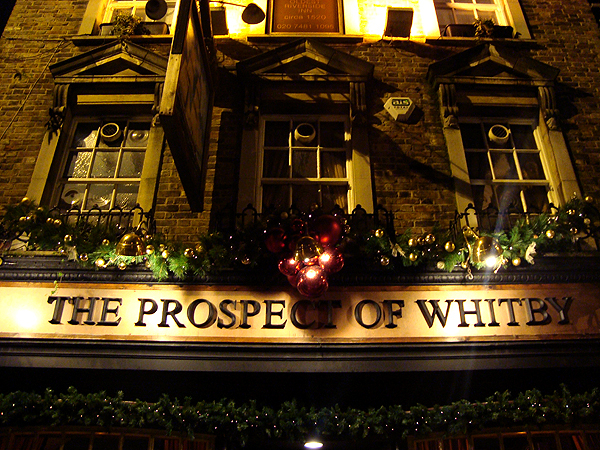 Tonight’s agenda: historic pub crawl! Melissa and Megan and her sister came out with me to see the historic sites of London. We only hit three, since they were so far away from each other, but it was a great night of non-touristy sightseeing! 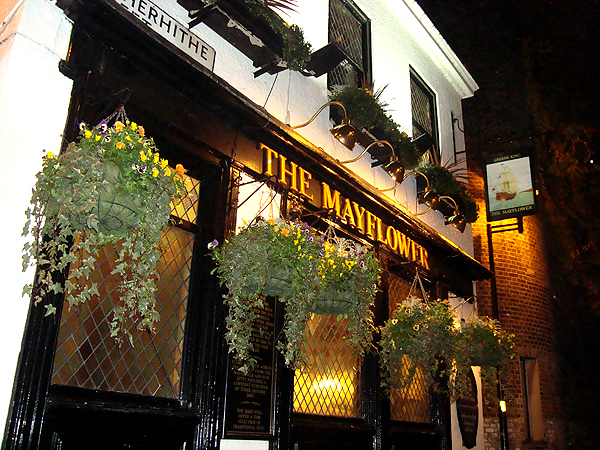 First stop, The Mayflower (117 Rotherhithe Street, Rotherhithe, London, SE16 4NF), a restored 16th century public house which was named after the ship chartered by the Pilgrim Fathers, who left Rotherhithe for America in 1620. Our roots! 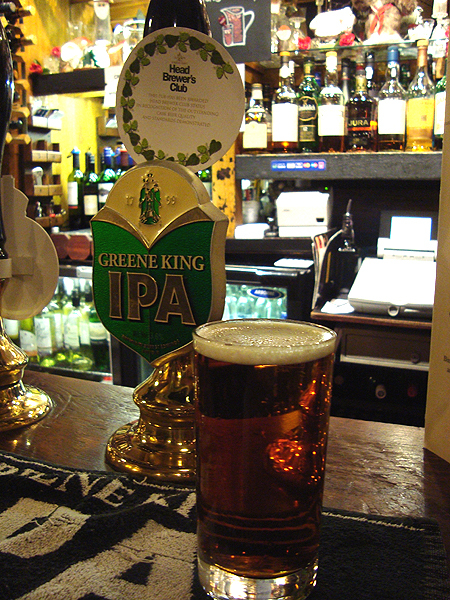 I ordered their signature beer, the Greene King. Megan and I, pub crawling champs! My face is apparently too awesome for this picture. Next stop, The George (77 Borough High Street, Borough, London, SE1 1NH), London’s only surviving galleried coaching inn. 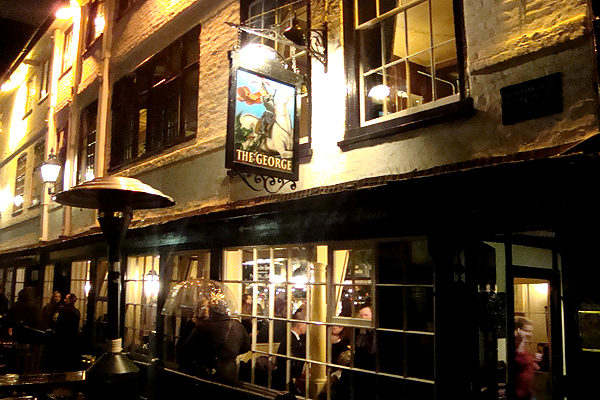 The George was rebuilt in 1676, after a devastating fire swept Southwark. It was next to Chaucer’s choice for the starting point of his ‘Canterbury Tales’ in 1388. 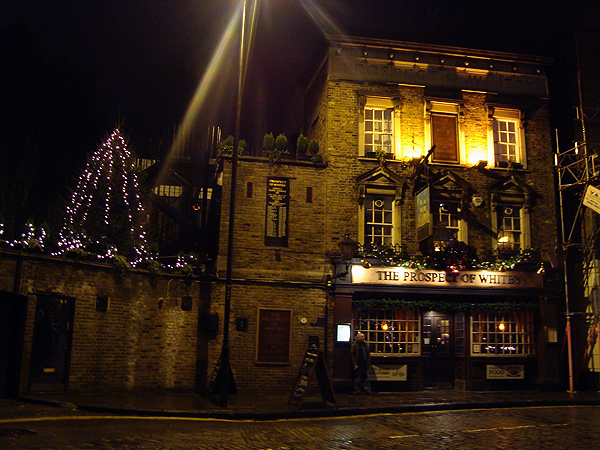 The Middle Bar was formerly the Coffee Room, a haunt of Charles Dickens. 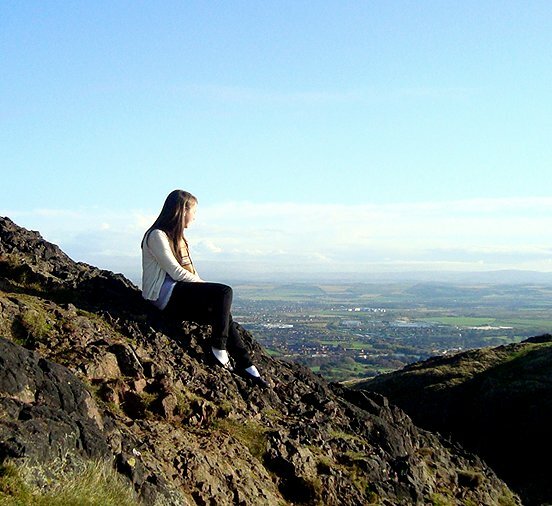 Coooolll. 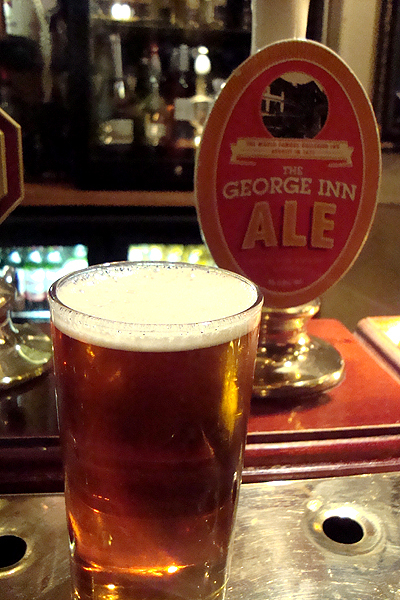 My choice: The George Inn’s personal ale. 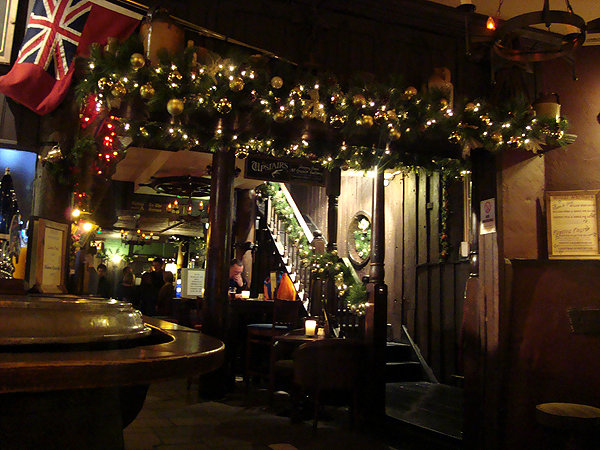 Collectively, it was our favorite spot of the night, with its dark and festive atmosphere and food! (I ordered nachos) A pity it sits so far away from where we live. 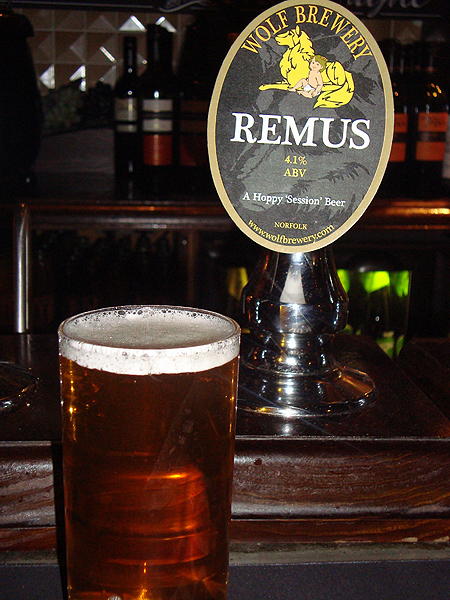 I trusted my Harry Potter love and ordered the Remus beer. 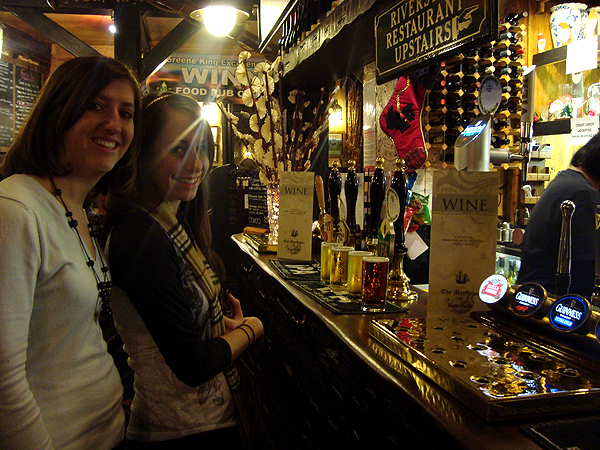 Word in the pub, though, was that the Ye Olde Cheshire Cheese (our next stop) was closed, so we called it a night. 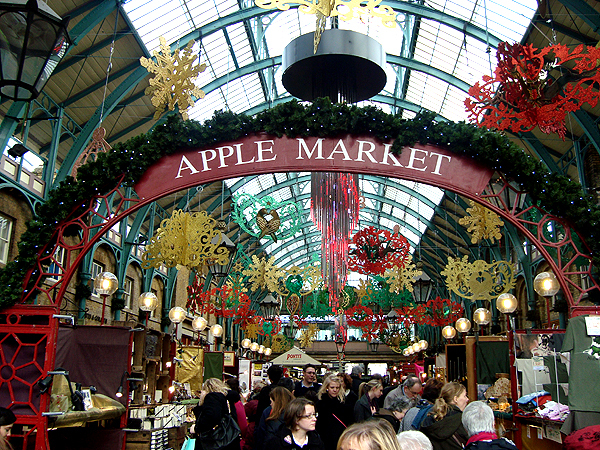 All in all, a good tour-less-traveled through the darker, quainter, truer parts of old London. Took us long enough to do it!